Roland Machinery Company, an authorized Doosan Portable Power dealer, is expanding its operations with the opening of a new location in Franksville, Wisconsin, and the recent acquisition of Heavy Equipment Specialist, LLC., in Slinger, Wisconsin. Headquartered in Springfield, Illinois, Roland Machinery Co. has been serving the heavy construction industry for 60 years. The company operates 17 locations in Illinois, Wisconsin, eastern Missouri, northwestern Indiana and Michigan’s Upper Peninsula. The new branch in Franksville will provide sales, rental, parts and service to the southeast Wisconsin market. “The market is growing extensively and reinvesting in the region is a top priority,” said Matt Roland, president of Roland Machinery. The company will also increase service to northwest Milwaukee and the southern Fox Valley, Wisconsin, area with the acquisition of Heavy Equipment Specialist, LLC., in Slinger. 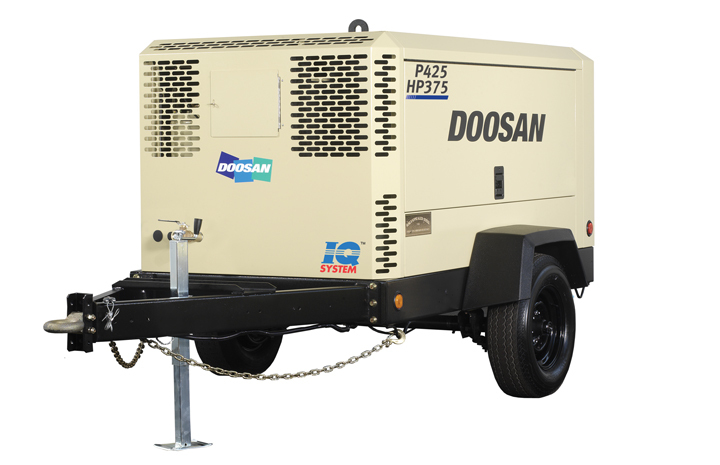 Roland Machinery Co. is a full-service construction equipment dealership and an authorized dealer of Doosan Portable Power air compressors, generators and light towers. “We continue to expand our services to support customers who purchase top-quality products from our manufacturers, like Doosan Portable Power,” said Roland. For more info on Doosan, power through this link.